The diet industry has been doing you wrong by being wishy-washy about carbs. 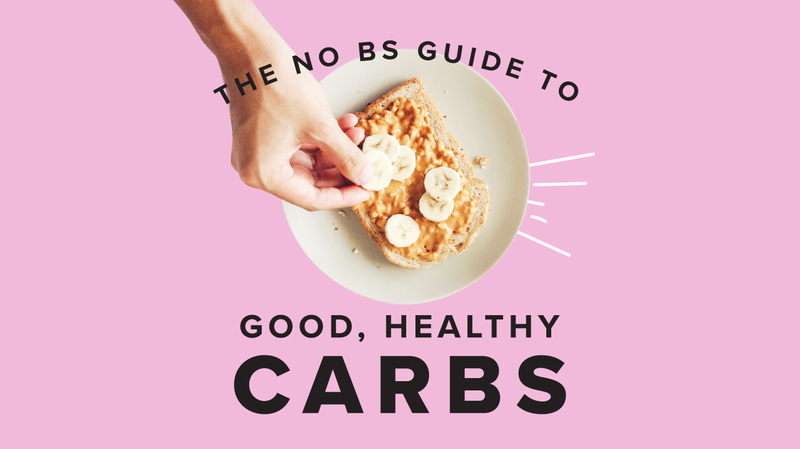 Despite what you may have heard, carbohydrates aren’t a no-no. So, stop feeling guilty for noshing a much-needed macronutrient and focus on smart carb consumption strategies to adequately fuel your beautiful bod and brain. “Healthy carbohydrates that’re minimally processed, such as whole grains, fruit, vegetables, and legumes, have been found to positively contribute to heart, gut, and brain health,” says Katey Davidson, a registered dietitian and founder of Taste of Nutrition. Previous Previous post: ‘Good’ cholesterol: How much is too much?